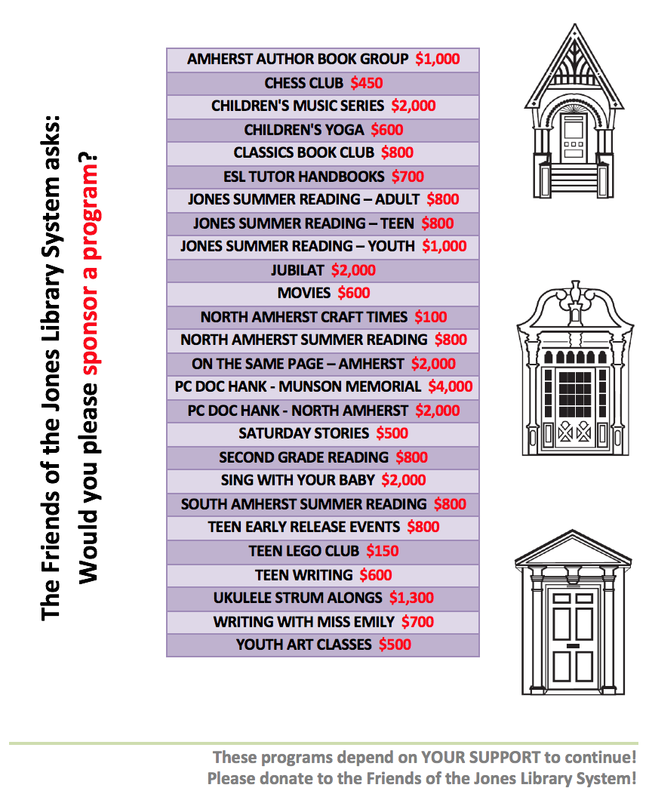 Friends of the Jones Library System News: Road trip, Friends! 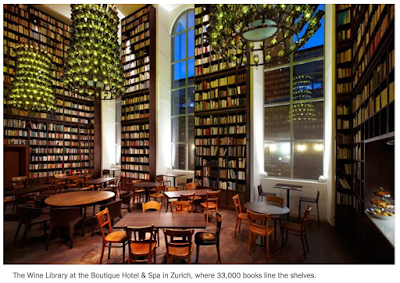 Last week's NYT article Hotels for Book Lovers was written just for us! Let's hop in the car and go.